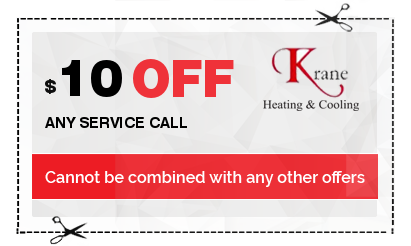 Krane Heating and Cooling has been performing Michigan AC installations for Oakland County residents for over 20 years. We keep up-to-date on the newest technologies and innovations for AC units and installation, so that we know we are providing our customers with the best quality products and services in the area. Over 20 Years Experience Installing Air Conditioners! Your Satisfaction is Guaranteed! We are a Bryant Factory Authorized Dealer! We are a BBB Accredited Business! 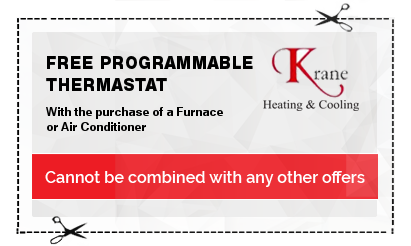 Our experts here at Krane Heating and Cooling know that air conditioning installation and products can be confusing for any homeowner, so that’s why we’ve made it our job to know about it for you. You can trust us to find you the right products and provide you the best service of any AC installation companies in Michigan. Choosing the best Michigan Heating and Cooling company to install your air conditioner is an important decision! Our air conditioning installation specialists will provide the highest quality service, products and customer support. Not sure which a/c unit would work best for your home? Trying to work within a reasonable budget? We can help! Air conditioning install experts can be hard to find, but you can trust that we are the knowledgeable and experienced specialists who will help you find the solutions that will keep your Michigan home a/c running properly and efficiently year after year. We understand that purchasing new or replacement a/c is a major decision. 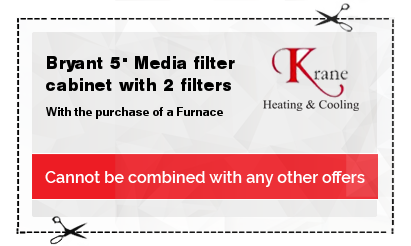 Our installation experts can answer all of your questions and make the right recommendation for your situation. Call us to get started!